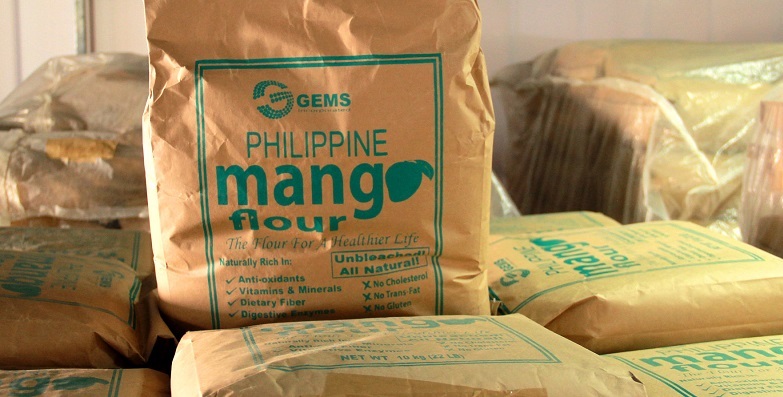 GEMS Products - Green Enviro Management Systems Inc.
Green Enviro Management Systems, Inc. is the first company in the Philippines and the world that industrialized a green technology of converting mango wastes from mango-processing industries into marketable products. Copyright 2017. 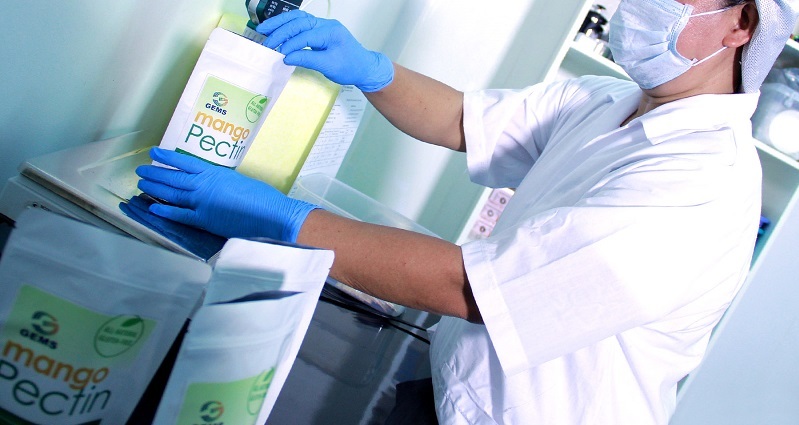 Green Enviro Management Systems Inc.. All Rights Reserved.